ModClothModCloth is opening a store in San Francisco before expanding across the US. 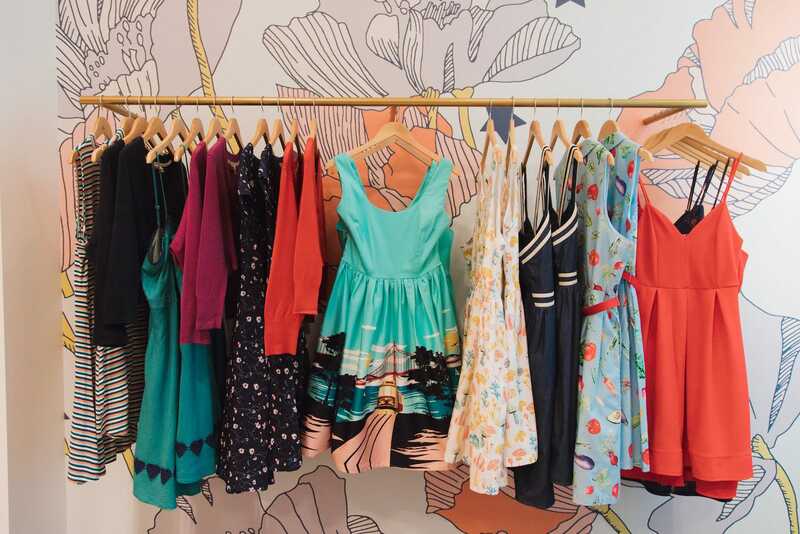 Walmart-owned clothing site ModCloth is opening stores in San Francisco, Los Angeles, New York, and Washington, DC. The stores are part of a larger real estate strategy that will include up to five stores this year and up to eight stores next year. 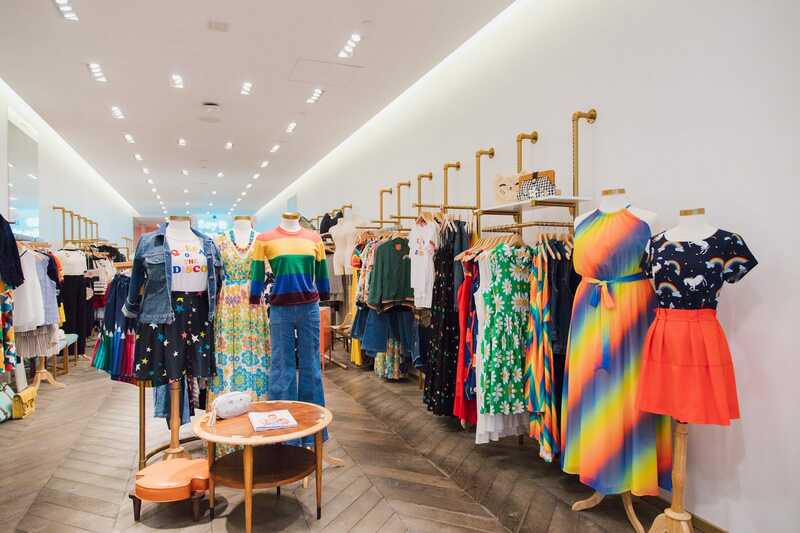 The shops will feature a sample of items from ModCloth’s website in a full range of sizes that shoppers can try on, then order online. Walmart purchased ModCloth last year through its e-commerce subsidiary, Jet.com, for an estimated $US50 million to $US75 million. Walmart-owned clothing site ModCloth is opening stores across the United States after years of operating mostly online. 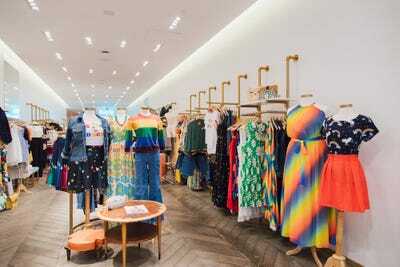 The site, which sells quirky, vintage-inspired clothing and accessories to millennial women, plans to open about five stores this year and up to eight next year, ModCloth CEO Antonio Nieves told Business Insider. 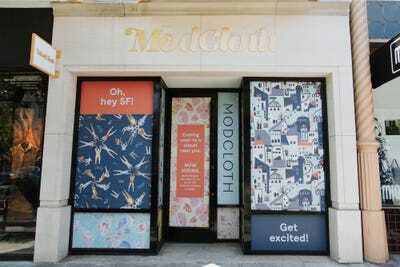 The first of ModCloth’s new stores is opening Friday in San Francisco. Additional stores will open in New York, Los Angeles, and Washington, DC. Unlike traditional retail stores that allow shoppers to take home their purchases, ModCloth’s stores will feature a sample of items from its website in a full range of sizes that shoppers can try on, then order online. In-store stylists will help shoppers select and order their items, which will be delivered for free within two to four days of purchasing. The stores will also offer a selection of locally curated, one-of-a-kind vintage items that shoppers can purchase and take home with them. ModCloth is calling the stores FitShops. They are similar to the so-called “Guideshops” run by men’s clothing brand Bonobos, which is also owned by Walmart. Nieves was formerly the chief financial officer and chief operating officer of Bonobos. 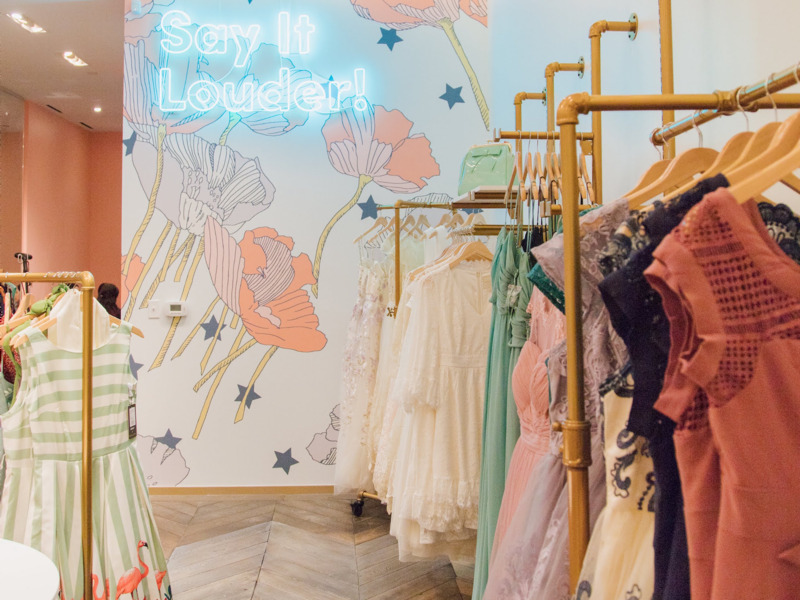 ModCloth is opening physical shops at a time when many other retailers are closing or downsizing stores, in part due to an internal survey that found many women want to see, touch, and try on items before purchasing them. 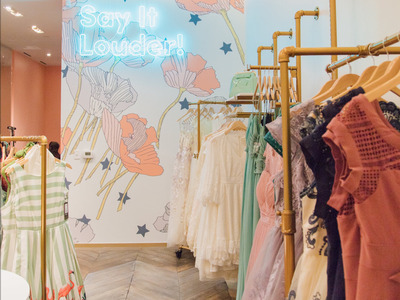 ModCloth opened its first and only store in Austin in late 2016. It has long wanted to expand its physical footprint, but lacked the financial resources for such an expansion. Walmart’s purchase of the company last year was the catalyst for a larger store rollout, Nieves said. Walmart purchased ModCloth last year through its e-commerce subsidiary, Jet.com, for an estimated $US50 million to $US75 million. “As a standalone, venture capital-funded company, the ability to invest capital opening brick-and-mortar stores isn’t as available as when you have the support of Walmart,” Nieves said.